Welcome! At The Suffolk Branch of the Greyhound Trust we work hard to find loving, forever homes for our retired greyhounds, and to generally promote greyhounds as rewarding and loving companions. 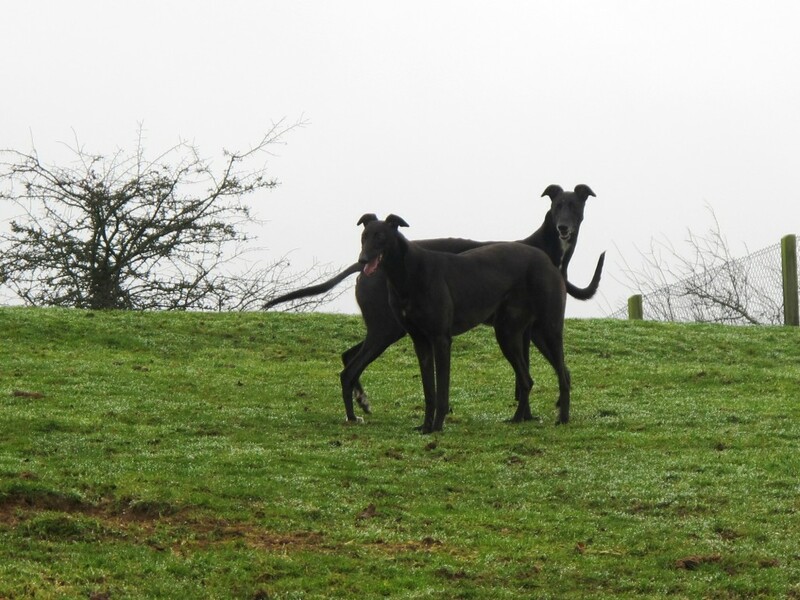 Originally known as Greyhound Homer Suffolk, we are an active homing scheme on the Essex and Suffolk border, with kennels at Capel St Mary, conveniently situated on the A12 between Colchester and Ipswich. We hope you will find all you need to know here, whether you are a seasoned owner or a newbie. If you have any comments or questions please feel free to contact us – we’d love to hear from you! The volunteer team all have a passion for greyhounds and willingly give their time to fundraising activities and promoting greyhounds as pets. Our greyhounds have either retired from racing or didn’t make the grade. Our ethos is that for each and every greyhound in our care the right home exists and although it may take weeks or months we continue to care for these wonderful dogs until that special, caring home can be found for them. Following a successful home check each greyhound will have been vaccinated, neutered, had their teeth cleaned and a general health check. We provide a collar and lead or harness, a coat and a muzzle. Each new owner is given a contact number so that any queries or concerns can be dealt with efficiently. We take our homing responsibilities very seriously and will also make contact with the new owners to offer support and ensure their new pet is settling well. A significant part of our work is to raise the profile of greyhounds as pets; we do this by attending shows, arranging walks and holding social events. The website shows which dogs are available and also provides information and a friendly forum where you can read about owners’ experiences of living with this most companionable breed. Many people who have never considered a greyhound as a pet are won over when meeting these gentle and loving dogs. They truly are their own best ambassadors. 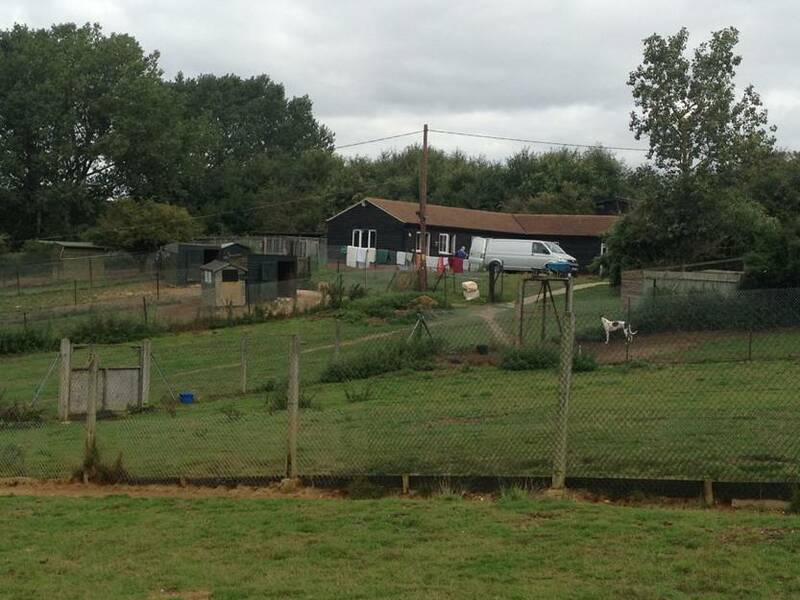 Greyhound Trust Suffolk is a branch of The Greyhound Trust. The Trust issues protocols and guidance to branches to ensure that we operate in an accountable and safe environment. Greyhound Trust Suffolk has been an independent branch of the Trust covering the whole of Suffolk, North Essex and surrounding areas since January 2010. We have homed over 600 greyhounds since then, with 77 greyhounds homed in 2016. Greyhound Homer relies solely on the good will of our volunteers and we cannot thank them enough for all that they do. Our dogs are expertly cared for at Dillymore Kennels by John and Debbie Mullins, where they receive everything they need to keep them happy and healthy while they wait for their forever home.